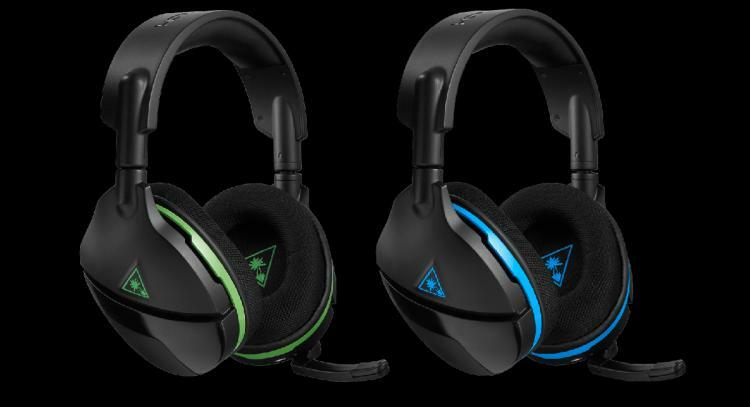 Turtle Beach prepares for E3 and introduces the new Stealth 700 and 600 Wireless Gaming Headsets for Xbox One and Playstation 4. The Turtle Beach Stealth 700 and 600 feature the ProSpecs Glasses Friendly design that offers comfort even to gamers that wear eyeglasses. The headsets also pack the Superhuman Hearing sound setting offering a competitive advantage for gamers. Check out the product introduction video below. Get lose when gaming with the Stealth 700 and 600. Both headsets are the first two models that features Microsoft’s new Xbox Wireless technology. No adapters or base station needed, just plug and start playing. As for PS4, a wireless USB transmitter will be included. The Stealth 700 also offers Bluetooth connectivity and pair it with your notebook or phone to enjoy music. 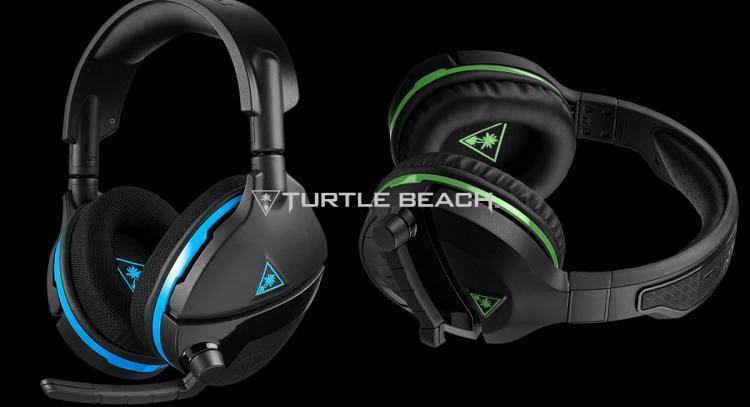 The Turtle Beath Steath 600 and 700 feature DTS Headphone:X surround sound technology to create a virtual 7.1 sound stage for a more engaging gaming experience. Remove unwanted noise and ensure clear communication with active noise-cancellation with the Stealth 700 Wireless Gaming Headset for consoles. The Stealth 600 and 700 feature ProSpecs eyeglass-friendly design that offers comfort for gamers wearing glasses. The new gaming headsets also feature the exclusive Superhuman Hearing sound setting that enables gamers to hear footsteps louder or weapons reloading to your advantage. The Playstation 4 variants for the Stealth 700 and 600 comes in black and blue trim colours while the Xbox One variants comes in with black and green trim. The Turtle Beach Stealth 600 and 700 is set for launch this coming September of 2017 and will be available in the US and partner resellers in the UK and Australia. 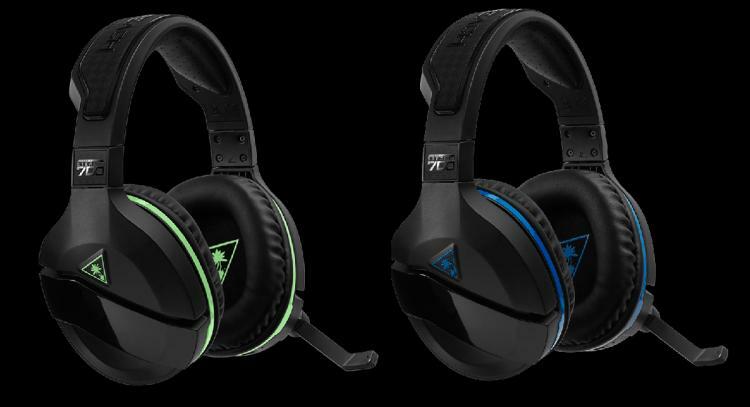 The Stealth 600 and Stealth 700 are now available for pre-order at £89.99 and £129.99 respectively for the Xbox One and Playstation 4 variants.